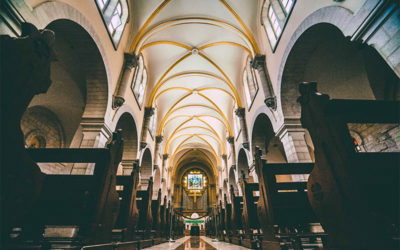 Why Can’t My Church Get A Loan? and said to me, “Deal!”. The members of a church will likely have many questions when they first initiate the loan process. How much does the church need to borrow? 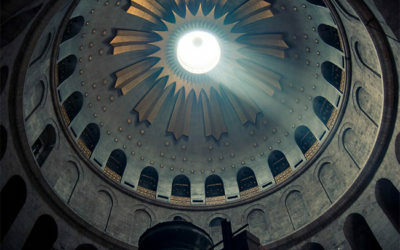 Which potential lenders actually make loans to churches? What documentation will be required during the loan process? 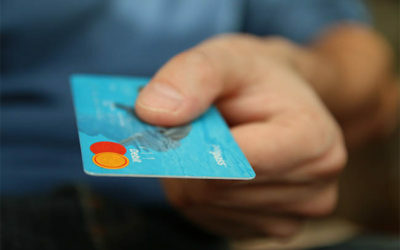 What will be the interest rate? How much will be the monthly payments? 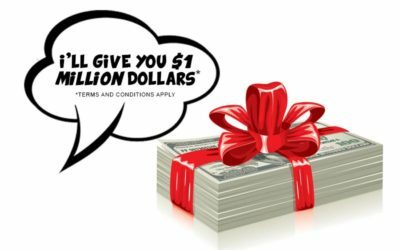 Yet, before the answers to any of these questions can be of any real significance, the first thing the church members will want to know is, can we qualify for the loan? 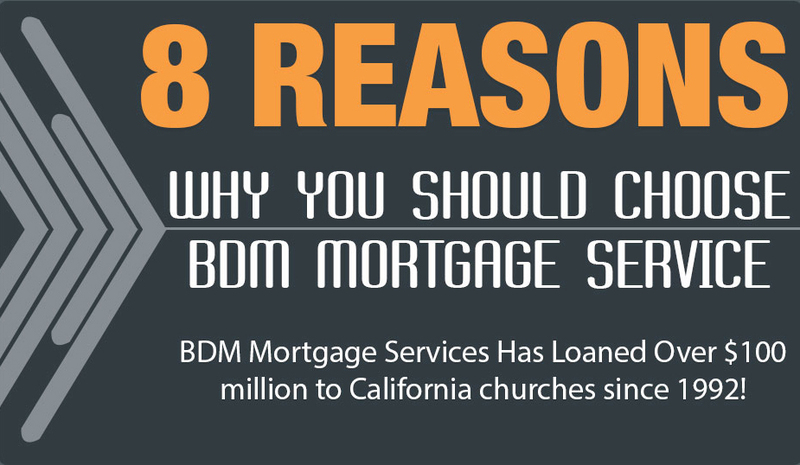 Choose BDM Mortgage Services for Quick Funding of California Churches with minimal paperwork & repayment schedule option. Check out the 8 reasons you should choose us! 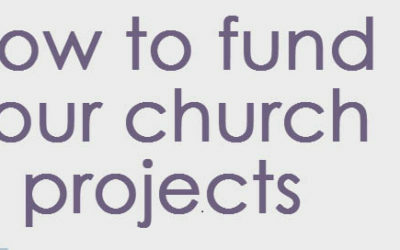 Ever wonder how to fund your next church project? We show off a little diagram to help make the workflow easier.